A fantastic powerpop tune from a guy who I thought was a bit like Bruce Springsteen in 1984. I was wrong, of course, but I was a mere slip of a lad back then, and I thought all Springsteen had done was ‘Born in the USA’. I soon found out different. From the album ‘True Colours‘, ‘I Got You’ is a powerpop delight – slow burning intro with a killer chorus that you can shout out at the top of your voice if you want, and it leaves you with a smile on your face. Check out that groovy organ sound! It got to No.12 in the UK singles charts in August 1980. I loved it as a kid and I love it now. Please – enjoy. The song itself came off the ‘Armed Forces‘ album, that Elvis Costello and The Attractions released in January of 1979. The single, their follow up to the UK number 1 ‘Oliver’s Army’, was released in the Spring of that year and got into the UK top 30, getting to number 28 in May. 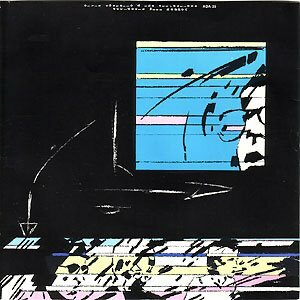 In a cool reference to the title of the song, the vinyl singles cover was printed inside out, with the artwork (see top of the post) on the inside, and plain cardboard on display. 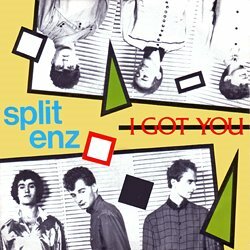 Pure powerpop – short, punchy, killer chorus – this song has always been a favourite of mine. Enjoy. for uploading this video on youtube – the quality is excellent. 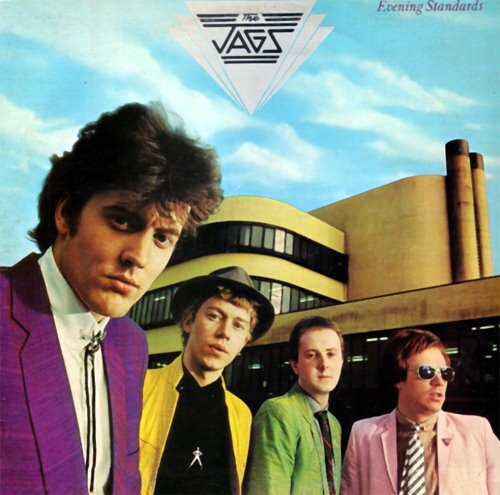 A classic piece of Powerpop from this acclaimed London group. A heartbreak tune propelled by (the soon-to-depart) Jools Holland’s keyboard. This reached number 17 in the UK Top 40 during March 1980. You can cry into your beer with this one, just like Gifford and Tilbrook. 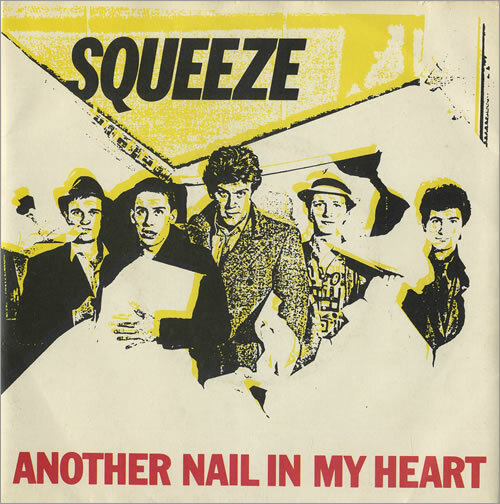 Taken from their third album, Argybargy, (released in February 1980, highest position being no.32 in the Album chart) which also includes the single ‘Pulling Mussels From The Shell’ (which only made it to no.44 in the charts later on in 1980). 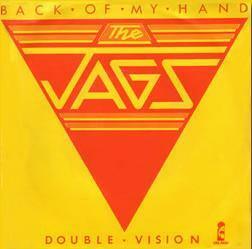 The Jags were an English group formed in the Seventies. 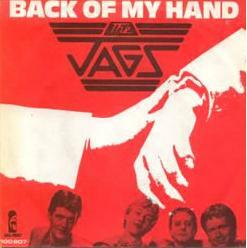 On 8 September 1979, the powerpop single “Back of My Hand”, written by Nick Watkinson (Singer) and John Alder (Guitar), entered the UK Singles Chart. 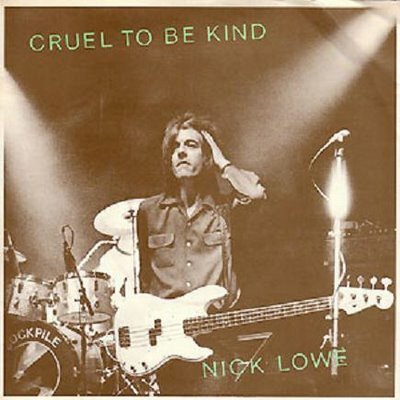 A classic piece of powerpop, with a vocal that was reminiscent of Elvis Costello in his pomp, it stayed in the chart for a respectable 10 weeks, peaking at Number 17. The clip (above) is from their Top Of The Pops appearance promoting the single. “Back of My Hand” was included on their debut album “Evening Standards”, which was released the following year. Their follow-up single “Woman’s World” did not match the success of “Back Of My Hand”, as it just got into the UK charts, reaching 75 in February 1980 before promptly dropping out again. They disbanded after a second album in 1982.